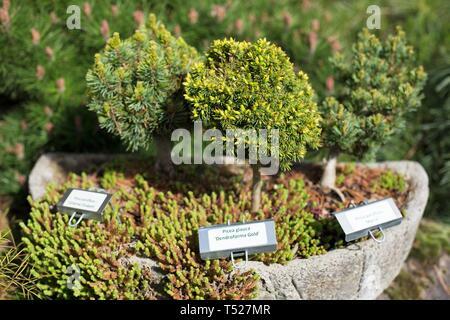 A display of bonsai trees at the Oregon Garden in Silverton, Oregon, USA. 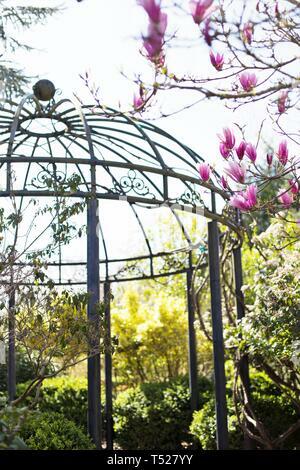 Two women sit on a bench near a statue of children playing, at the Oregon Garden in Silverton, Oregon, USA. 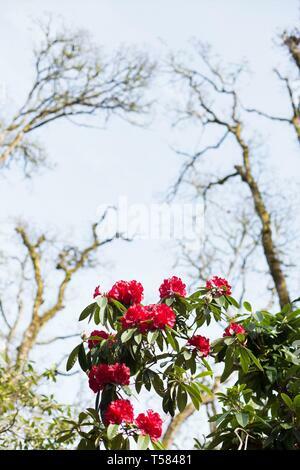 Pink rhododendrons blossoming in Hendricks park in Eugene, Oregon, USA. 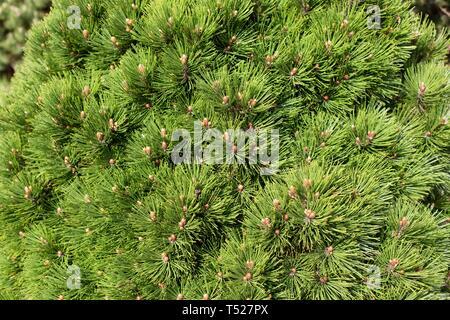 Pinus densiflora x nigra 'Pierrick Bregéon' at the Oregon Garden in Silverton, Oregon, USA. 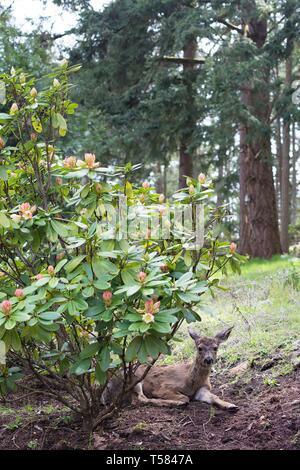 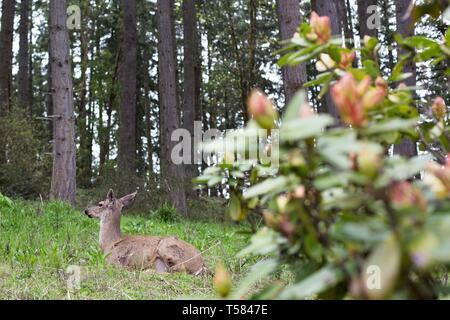 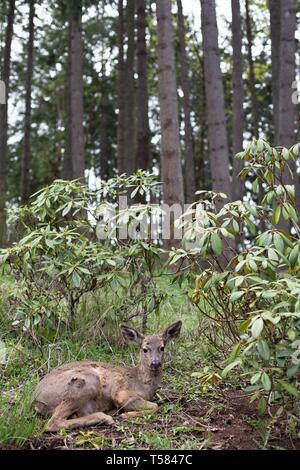 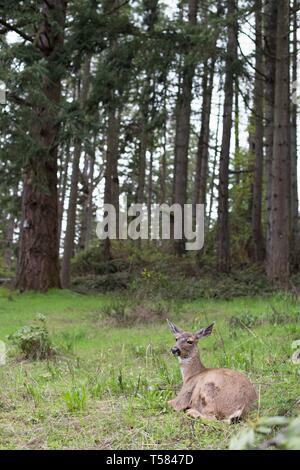 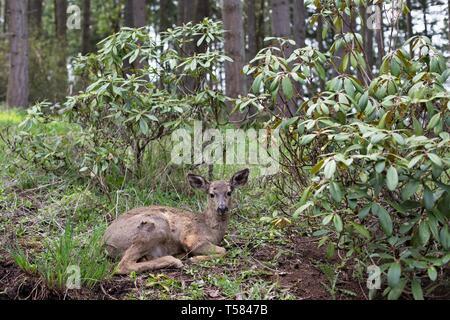 A deer lying down in a wooded area in Eugene, Oregon, USA. 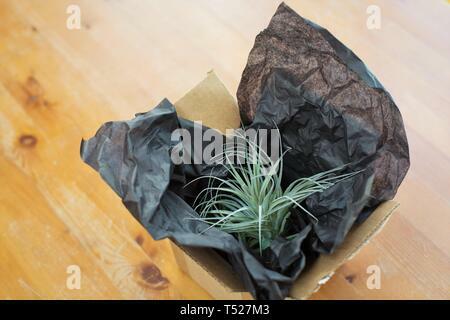 A mail order tillandsia plant in a box that has just been opened. 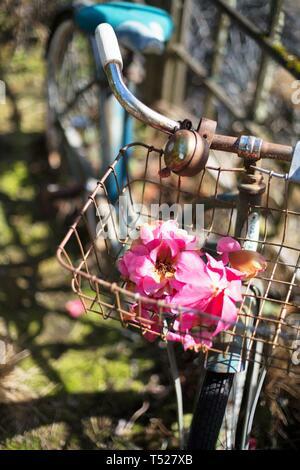 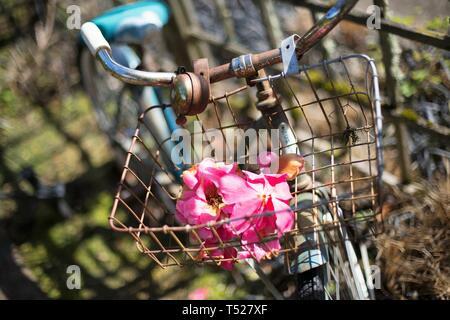 Pink flowers in a rusty bicycle basket, at the Oregon Garden in Silverton, Oregon, USA. 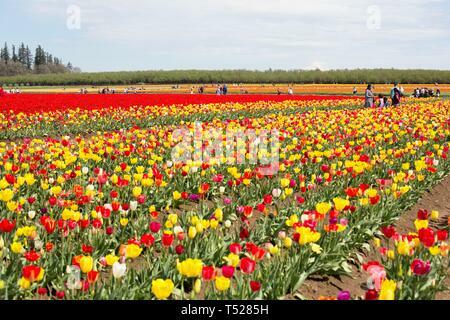 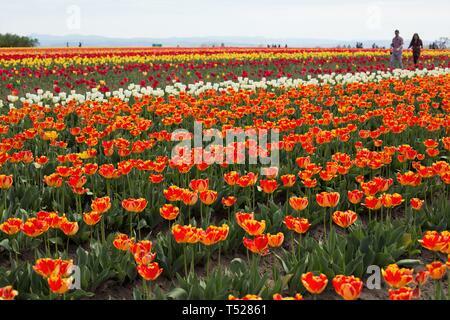 Rows of colorful tulips at the Wooden Shoe Tulip Festival in Woodburn, Oregon, USA. 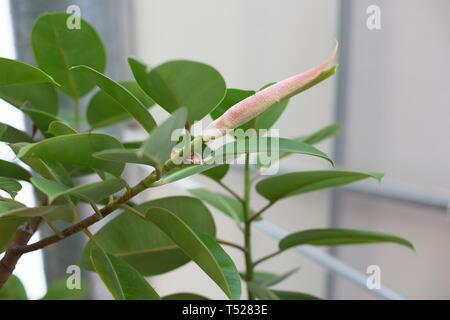 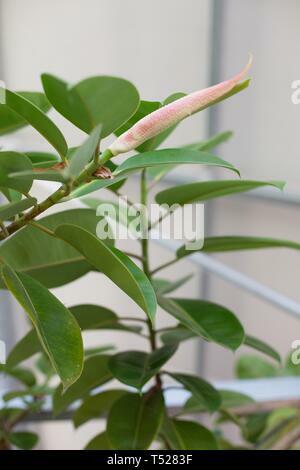 Ficus elastica - rubber plant - growing in a greenhouse at the Oregon Garden in Silverton, Oregon, USA. 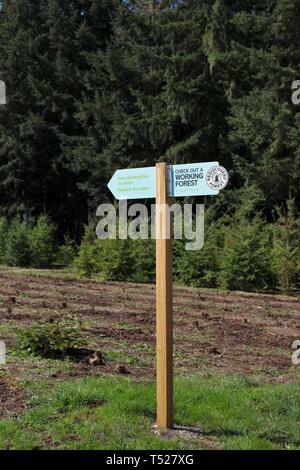 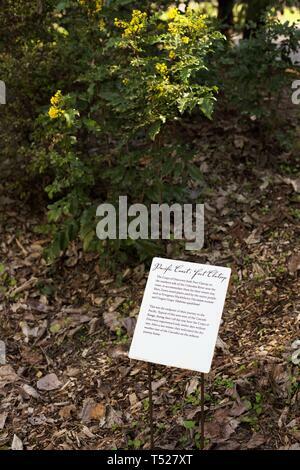 A sign in the Rediscovery Forest, at the Oregon Garden in Silverton, Oregon, USA. 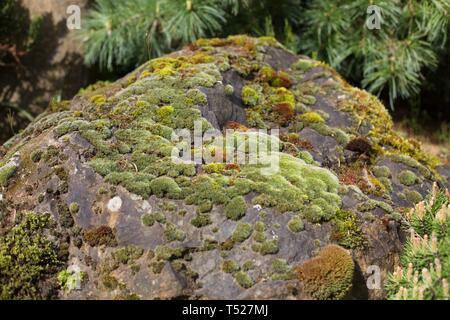 Multi-colored mosses on a rock at the Oregon Garden in Silverton, Oregon, USA. 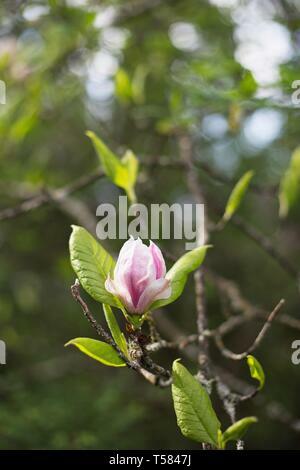 Pink magnolia blossoms in springtime at the Hines Garden, at the Oregon Garden in Silverton, Oregon, USA. 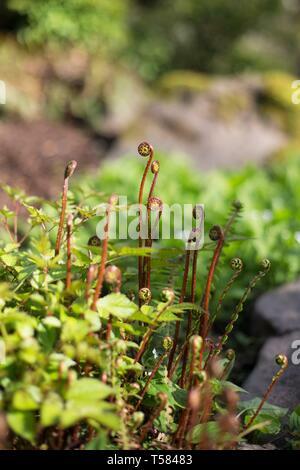 Beesia deltophylla plant at the Oregon Garden in Silverton, Oregon, USA. 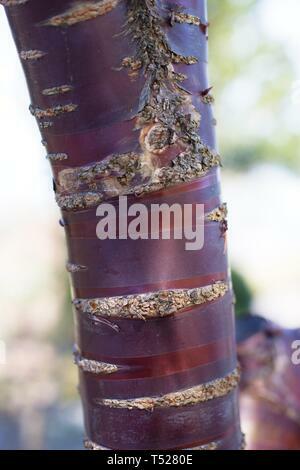 Close up of Prunus serrula - paperbark cherry - tree, at the Oregon Garden in Silverton, Oregon, USA. 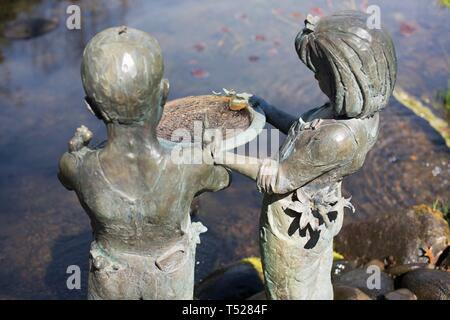 A statue of children playing near a pond, at the Oregon Garden in Silverton, Oregon, USA. 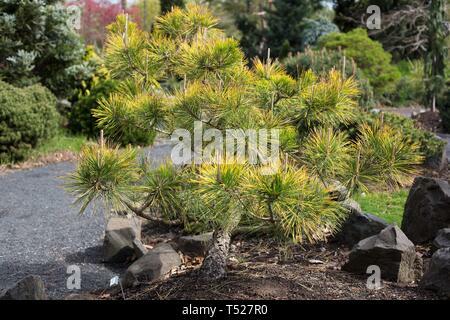 Pinus thunbergii 'Ogon' at the Oregon Garden in Silverton, Oregon, USA. 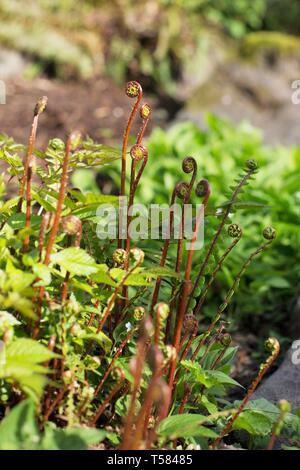 Ferns with red stems that have not unfurled yet, in Hendricks park in Eugene, Oregon, USA. 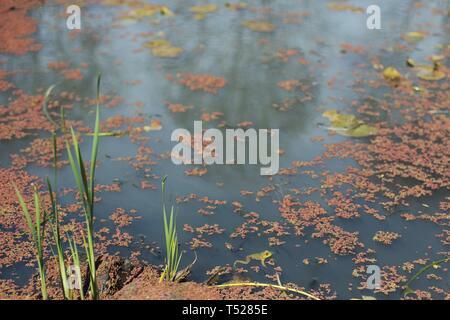 A frog in a pond at the Oregon Garden in Silverton, Oregon, USA. 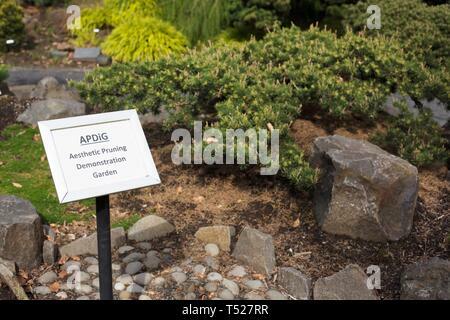 A sign at the Aesthetic Pruning Demonstration Garden at the Oregon Garden in Silverton, Oregon, USA. 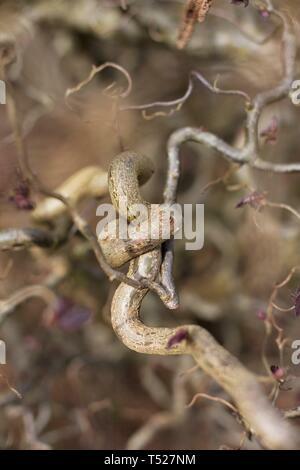 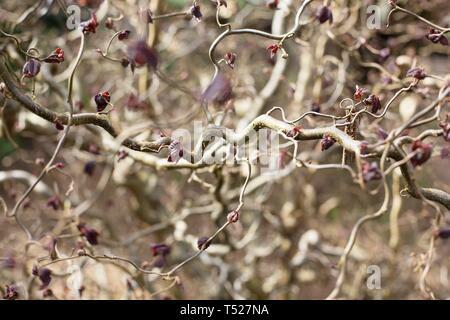 Corylus avellana ‘Red Dragon’ - purple leaf contorted filbert tree, at the Oregon Garden in Silverton, Oregon, USA. 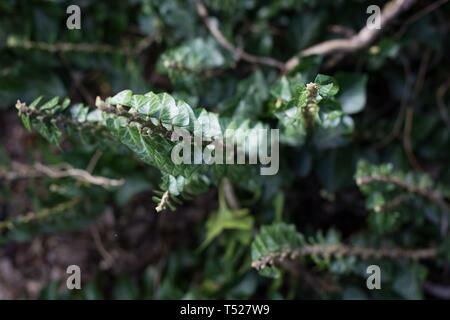 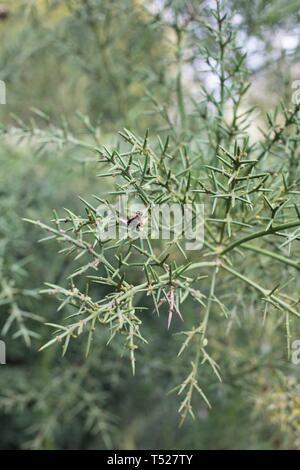 Colletia hystrix - barbed wire brush - at the Oregon Garden in Silverton, Oregon, USA. 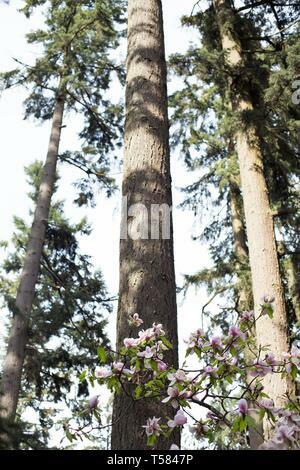 A descriptive sign at one of the points of interest in the Lewis and Clark Botanical Legacy garden at the Oregon Garden in Silverton, Oregon, USA. 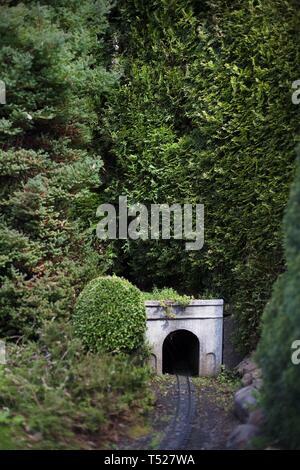 A miniature train tunnel at the Oregon Garden in Silverton, Oregon, USA. 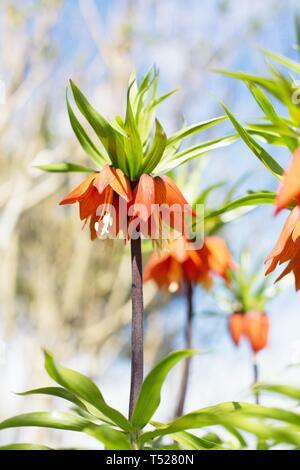 Fritillaria imperialis at the Oregon Garden in Silverton, Oregon, USA. 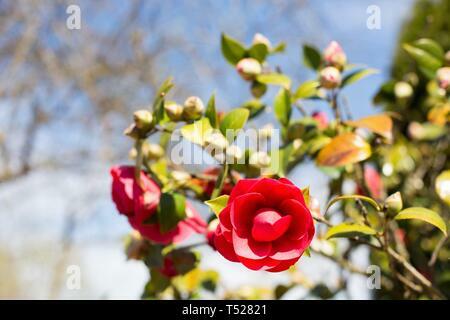 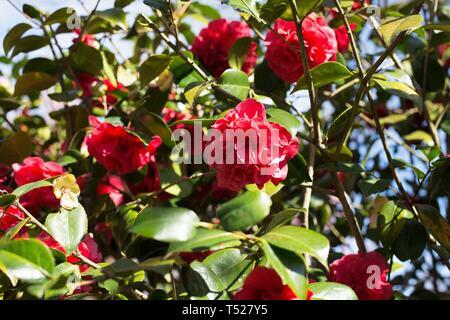 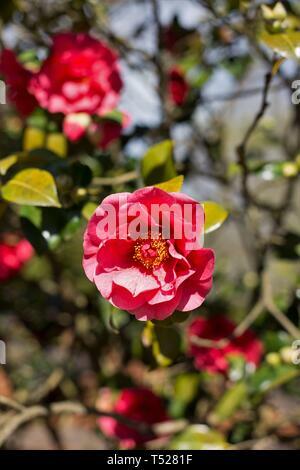 Kramer's Supreme Camellia flowers at the Oregon Garden in Silverton, Oregon, USA. 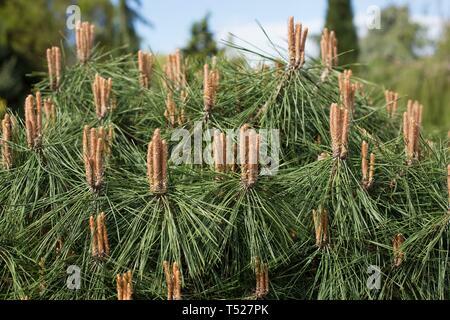 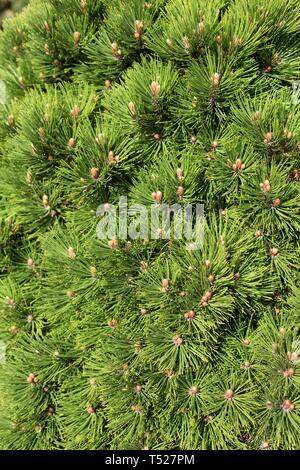 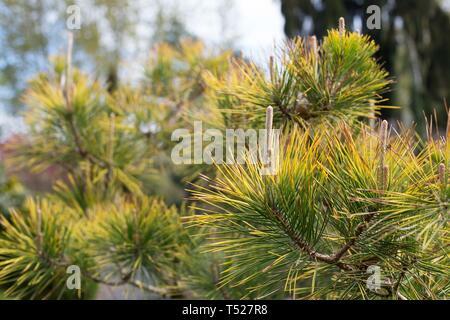 Pinus sylvestris - Scots pine - at the Oregon Garden in Silverton, Oregon, USA. 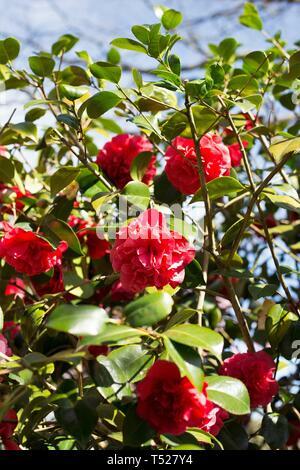 Camellia Japonica 'Kramer's Supreme' flowers at the Oregon Garden in Silverton, Oregon, USA. 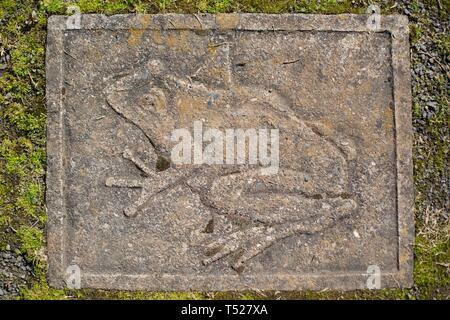 A frog carved into stone in the Children's Garden at the Oregon Garden in Silverton, Oregon, USA. 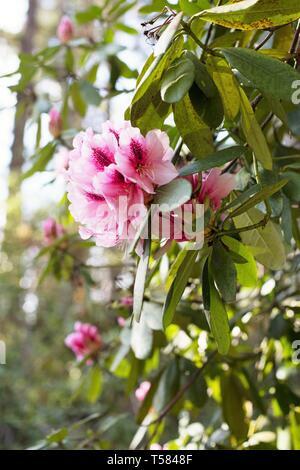 Pink rhododendron blossoms in Hendricks park in Eugene, Oregon, USA. 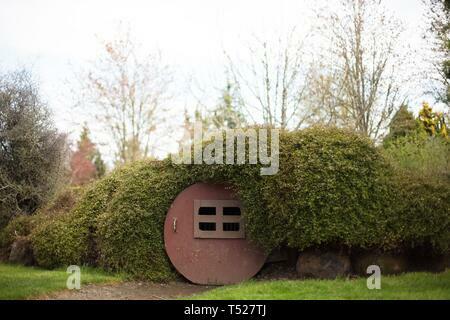 A tiny 'hobbit house' with round door at the Oregon Garden in Silverton, Oregon, USA. 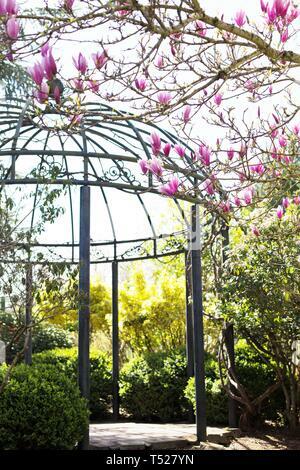 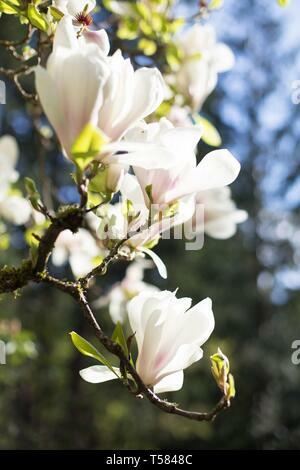 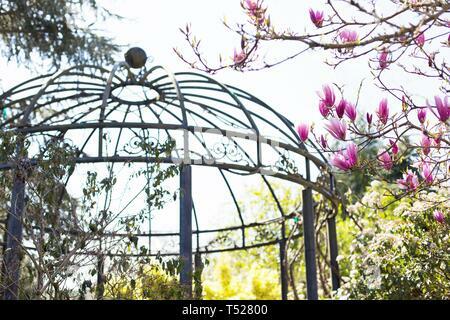 A magnolia tree in springtime in Hendricks park in Eugene, Oregon, USA. 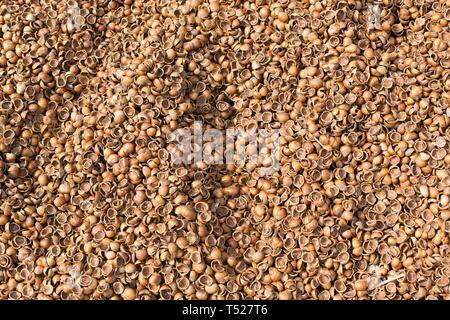 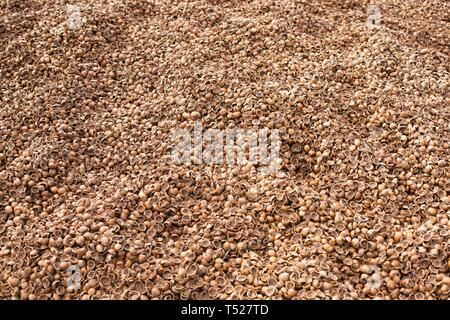 Piles of hazelnut (filbert) shells, used for ground cover at the Oregon Garden in Silverton, Oregon, USA. 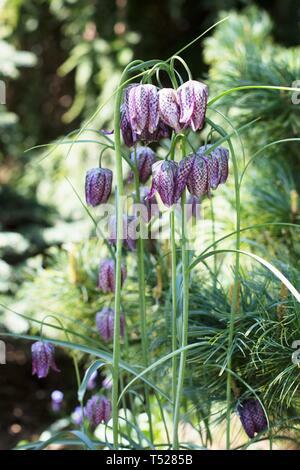 Fritillaria meleagris at the Oregon Garden in Silverton, Oregon, USA. 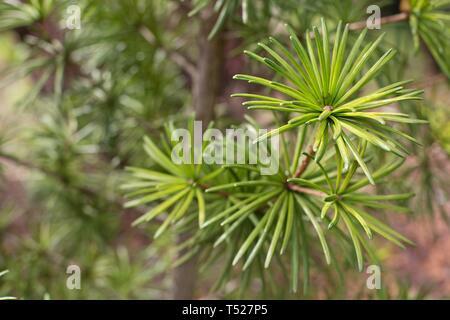 Sciadopitys verticillata 'Sternschnuppe' / Umbrella Pine at the Oregon Garden in Silverton, Oregon, USA. 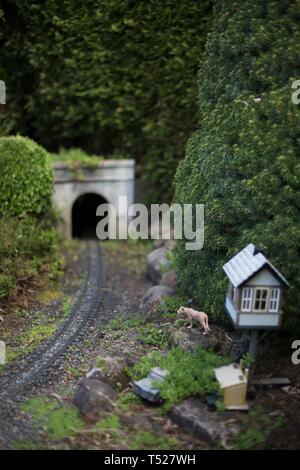 A miniature tableau of a railroad tunnel and a mountain lion, at the Oregon Garden in Silverton, Oregon, USA. 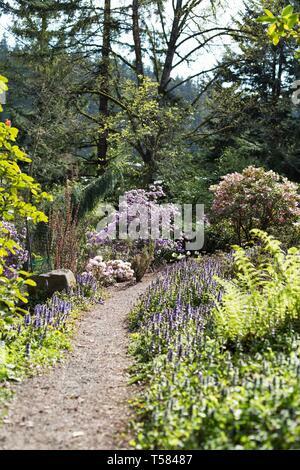 A trail lined with flowers in springtime in Hendricks park in Eugene, Oregon, USA. 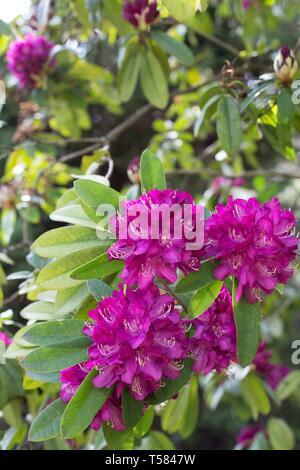 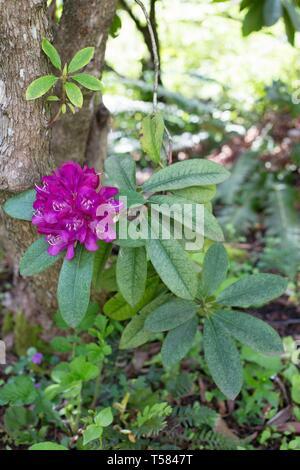 Rhododendron 'Bibiani' growing in Hendricks park in Eugene, Oregon, USA. 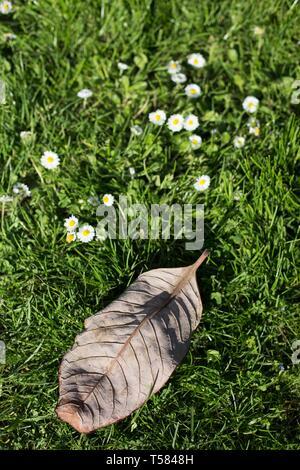 A dried old leaf next to new growth of wildflowers. 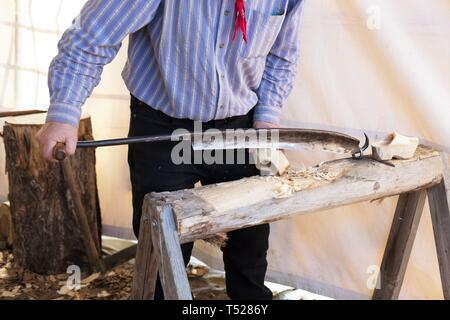 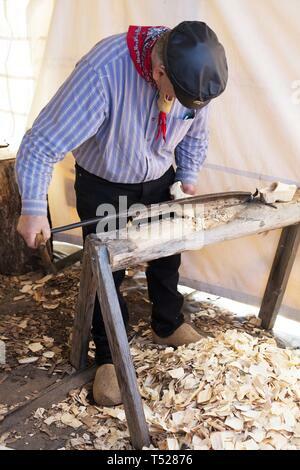 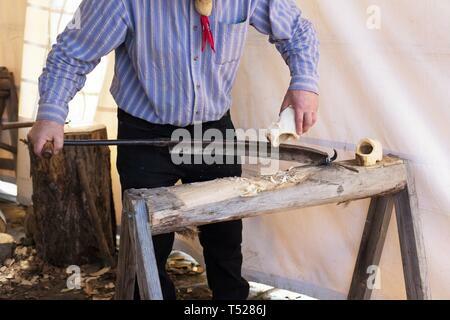 A shoe maker making dutch wooden shoes at the Wooden Shoe Tulip Festival in Woodburn, Oregon, USA. 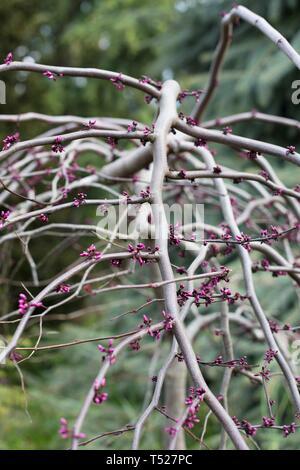 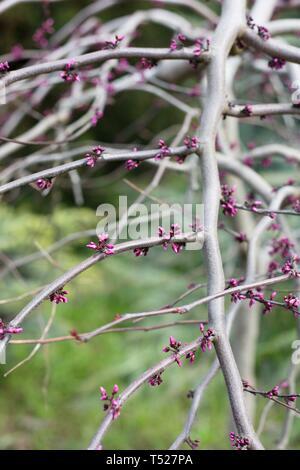 Cercis canadensis 'Ruby Falls' redbud tree at the Oregon Garden in Silverton, Oregon, USA. 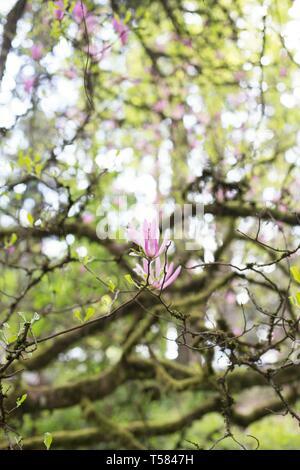 Pink magnolia blossoms against tall trees in Hendricks park in Eugene, Oregon, USA. 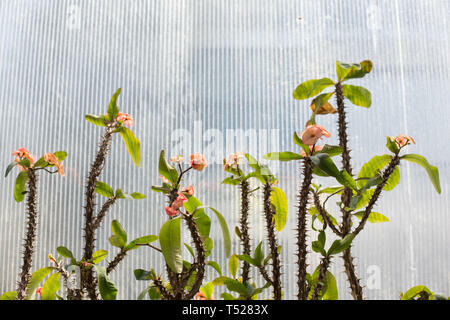 Crown of thorns - Euphorbia Milii - growing in a greenhouse at the Oregon Garden in Silverton, Oregon, USA. 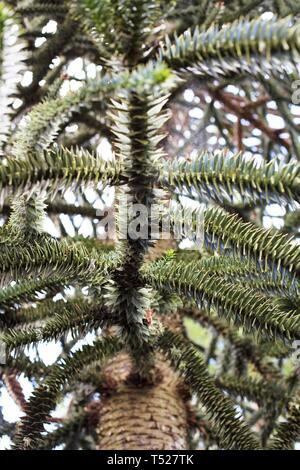 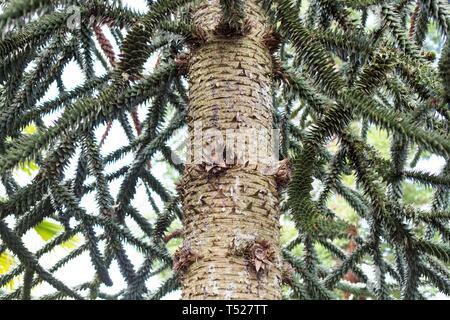 Araucaria araucana - monkey puzzle tree - at the Oregon Garden in Silverton, Oregon, USA. 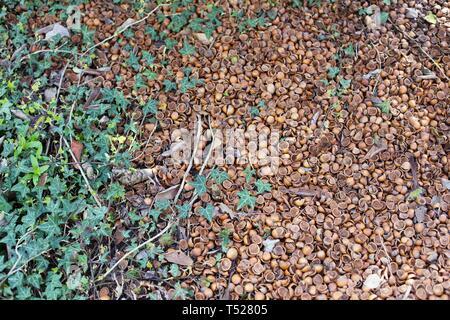 Hazelnut shells used as ground cover, at the Oregon Garden in Silverton, Oregon, USA. 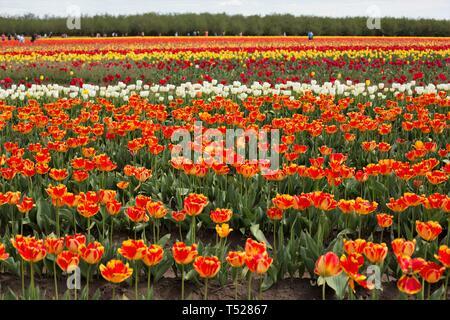 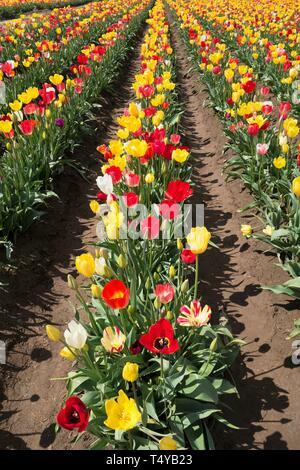 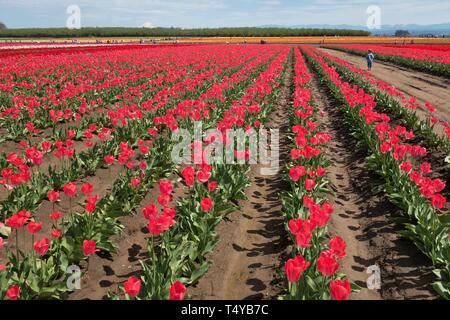 Rows of tulips at the Wooden Shoe Tulip Festival in Woodburn, Oregon, USA. 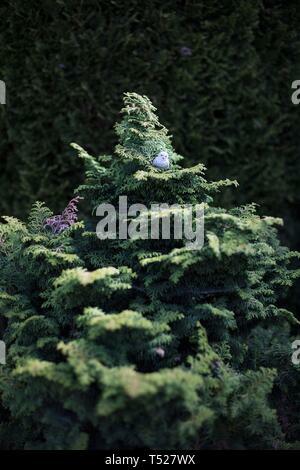 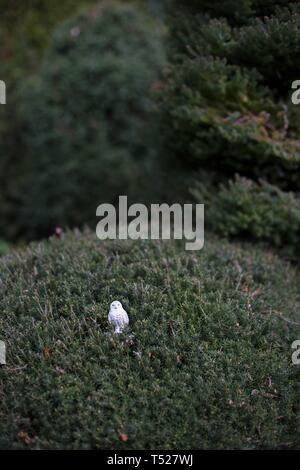 A tiny ceramic owl in an evergreen tree at the Oregon Garden in Silverton, Oregon, USA. 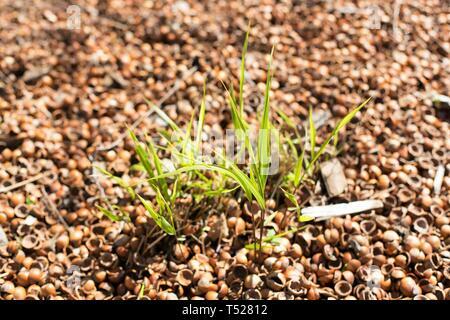 Hakonechloa macra - Japanese Forest Grass - with hazelnut shell ground cover, at the Oregon Garden in Silverton, Oregon, USA. 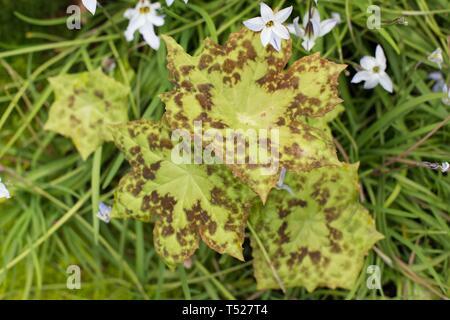 Podophyllum peltatum - spotty dotty - at the Oregon Garden in Silverton, Oregon, USA. 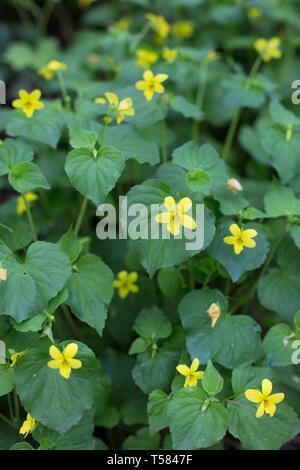 Stream violets - viola glabella - in Hendricks park in Eugene, Oregon, USA. 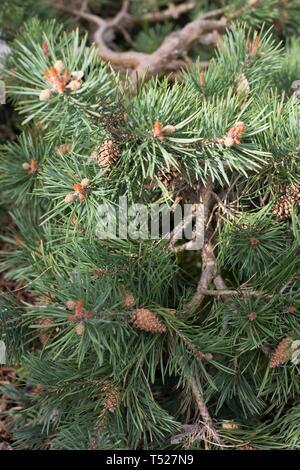 Pinus heldreichii 'Smidtii' at the Oregon Garden in Silverton, Oregon, USA. 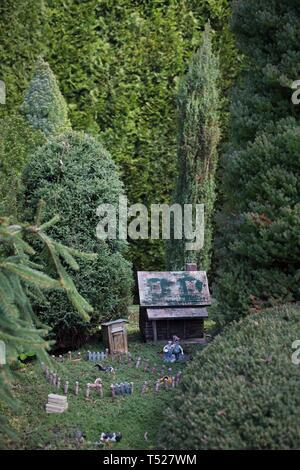 A miniature farm tableau at the Oregon Garden in Silverton, Oregon, USA. 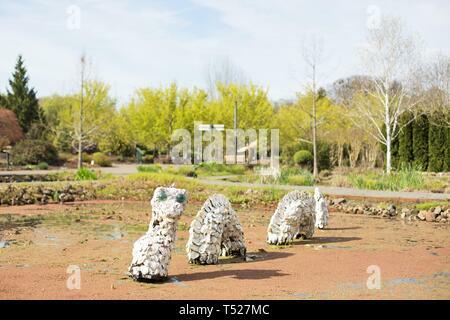 A water monster sculpture in a pond at the Oregon Garden in Silverton, Oregon, USA. 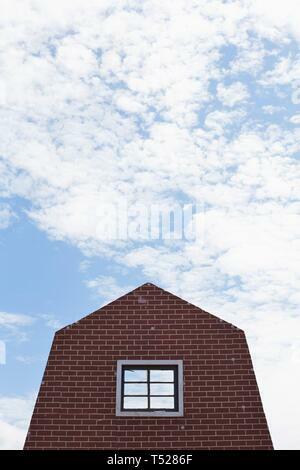 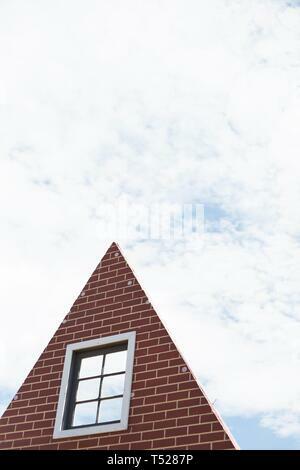 The facade of a brick house, against a partly cloudy sky. 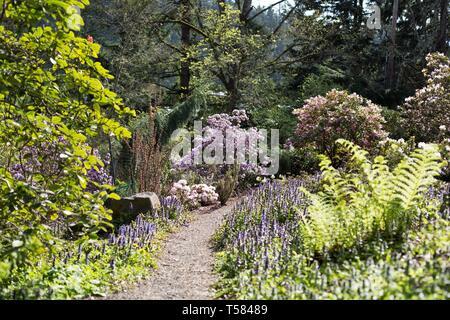 Phlomis russeliana - Turkish sage - at the Oregon Garden in Silverton, Oregon, USA. 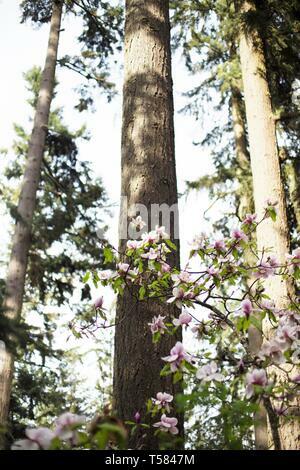 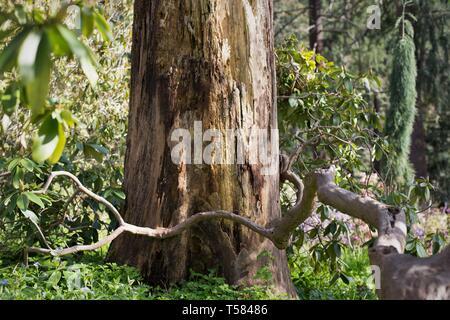 A tree branch that appears to hug another tree, in Hendricks park in Eugene, Oregon, USA. 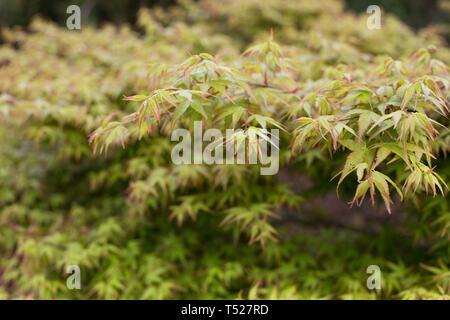 Acer shirasawanum 'Jordan' Japanese maple tree at the Oregon Garden in Silverton, Oregon, USA. 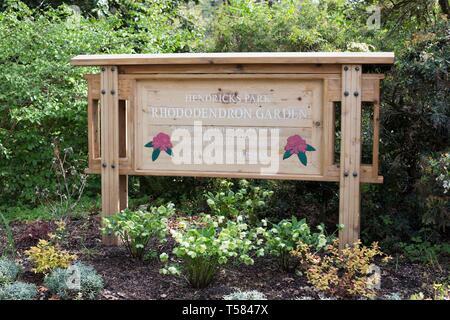 A sign at the entrance to the Rhododendron Garden in Hendricks park in Eugene, Oregon, USA. 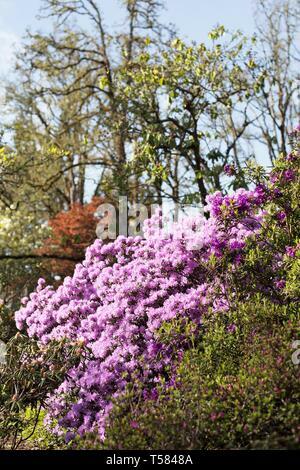 Rhododendron - Lee's Dark Purple - in Hendricks park in Eugene, Oregon, USA. 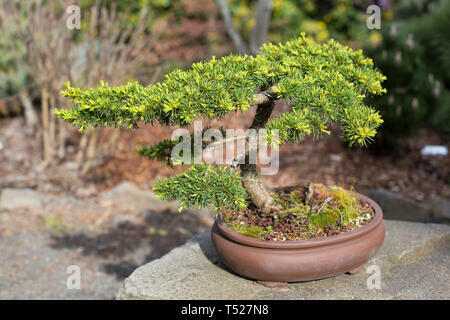 Cedrus libani 'Green Prince' - bonsai tree at the Oregon Garden in Silverton, Oregon, USA. 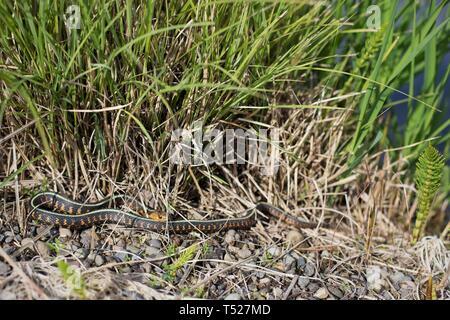 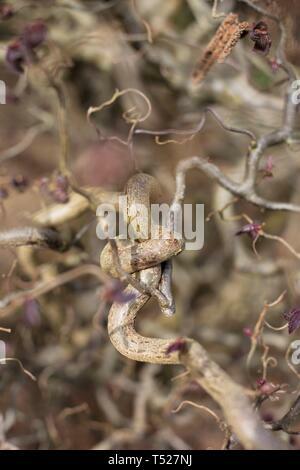 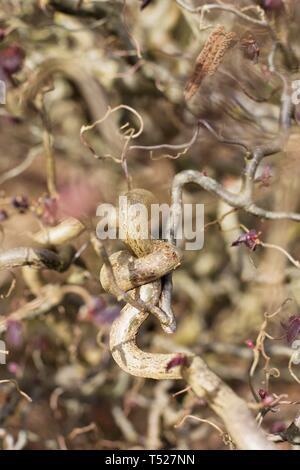 A common garter snake near a pond at the Oregon Garden in Silverton, Oregon, USA. 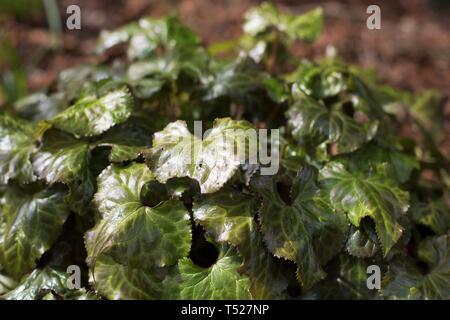 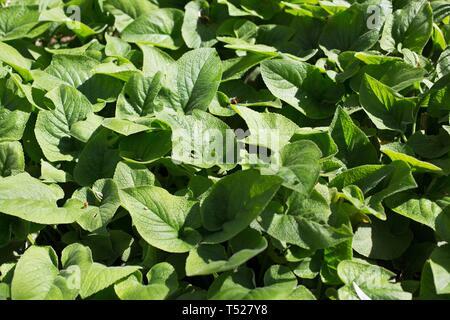 English ivy - Hedera Helix Congesta - at the Oregon Garden in Silverton, Oregon, USA. 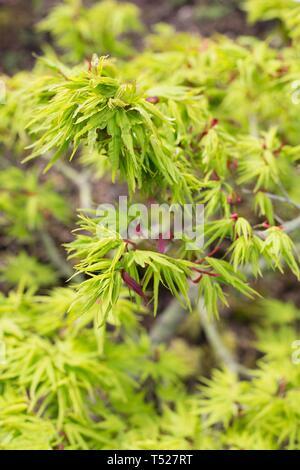 Acer palmatum 'Shishio hime' at the Oregon Garden in Silverton, Oregon, USA. 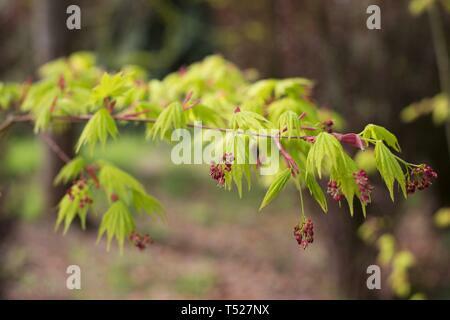 Acer palmatum 'Villa Taranto' Japanese maple tree at the Oregon Garden in Silverton, Oregon, USA. 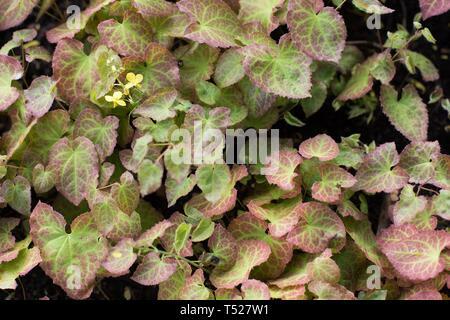 Barrenwort epimedium at the Oregon Garden in Silverton, Oregon, USA. 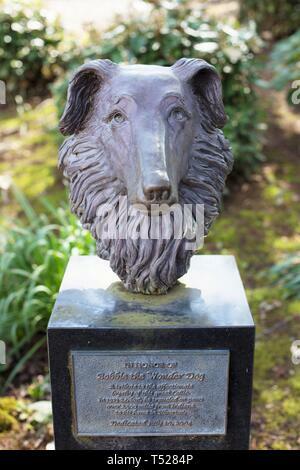 A memorial to Bobbie the Wonder Dog, who was lost and traveled 2,500 miles to get home, at the Oregon Garden in Silverton, Oregon, USA. 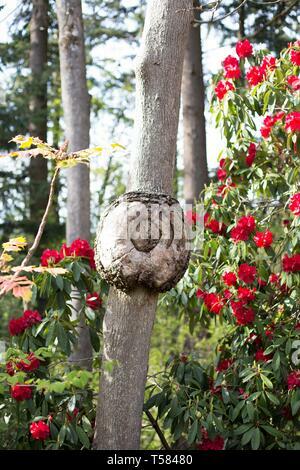 A round odd looking burl on a tree in Hendricks park in Eugene, Oregon, USA. 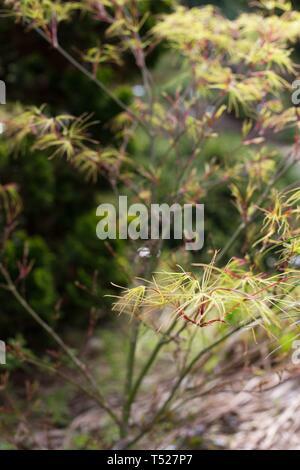 Acer palmatum ‘Mikawa yatsubusa’ at the Oregon Garden in Silverton, Oregon, USA. 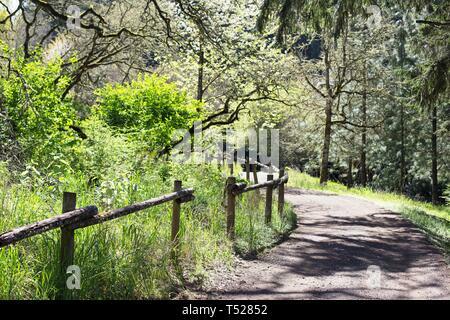 Oak grove trail at the Oregon Garden in Silverton, Oregon, USA.